THE most common cause of infertility in young women is rooted in the way girls develop in the womb, new research suggested yesterday. 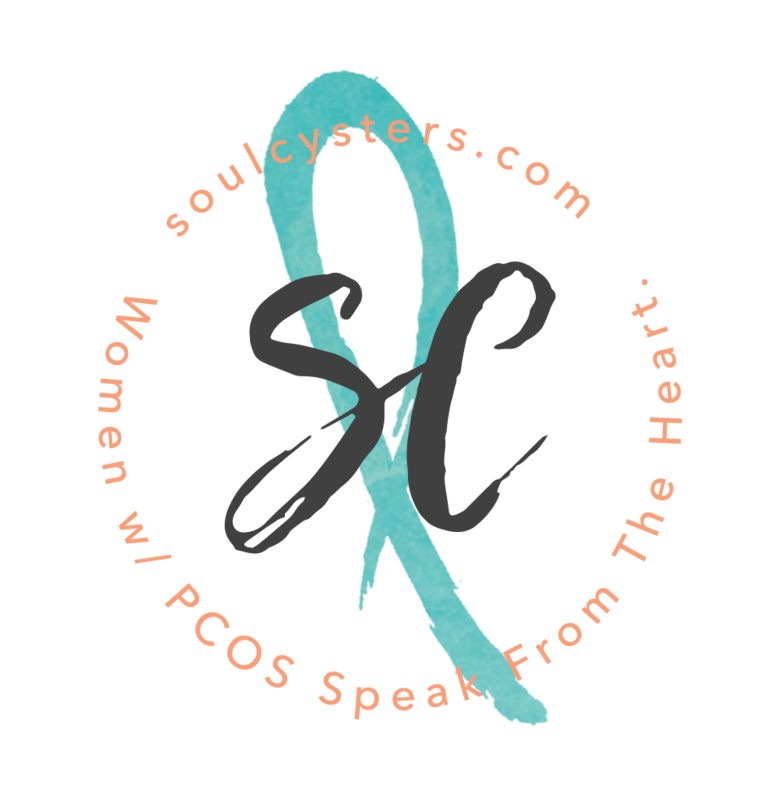 One in five women of reproductive age is thought to have symptoms of polycystic ovarian syndrome (PCOS), even though they may not be diagnosed. Celebrity sufferers include Victoria Beckham, Jools Oliver and Emma Thompson. As well as finding it difficult to conceive, women with PCOS may have irregular periods, be obese and suffer from acne and excess body and facial hair. Researchers, led by Dr Michael Davies, from the University of Adelaide in Australia, studied 544 women born between 1973 and 1975. “Symptoms of PCOS were fairly common,” he told the annual meeting of the European Society of Human Reproduction and Embryology in Copenhagen. One in five women had more hair than normal and a quarter reported more than four days menstrual irregularity. Five per cent of the women were diagnosed with PCOS. The researchers compared the women’s medical histories with information about their births. Women without a PCOS diagnosis but with irregular periods were heavier at birth and had larger placentas. Their mothers also tended to be heavier in late pregnancy. In contrast, the birth weight of women with PCOS tended to be on average 196gm less than those without the condition, and they had smaller placentas. “Our research suggests that, during pregnancy and birth, there are several factors working through different pathways that are implicated in the overlapping and varying symptoms of PCOS that emerge in the offspring’s later life,” said Dr Davies. “One pathway may be mediated by high maternal weight in late pregnancy, which is linked to irregular periods in the daughter, and possibly obesity and weight-related reproduction problems,” he added. 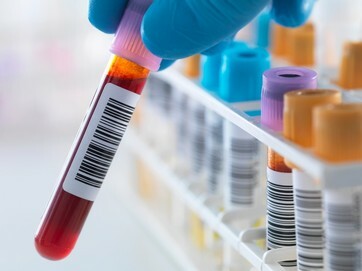 “A second pathway may involve reduced placental and foetal growth, which is linked to the more severe symptoms of PCOS in the daughter, usually resulting in an early clinical diagnosis of the syndrome. Dr Davies said events that occurred not only to the mother, but possibly also the grandmother may have a bearing on the development of a foetus. Ms Beckham, 30, blamed PCOS for problems conceiving before she had Brooklyn, six. But her condition does not seem to have affected her getting pregnant since. Her second child, Romeo, is two and she had son Cruz in March. Ms Oliver, 28, the wife of the TV chef Jamie Oliver, took a fertility drug because of PCOS before conceiving Poppy, two, but did not need help with Daisy, her second daughter. Ms Thompson, 45, has a five-year-old daughter, Gaia. She needed IVF because of PCOS and conceived on the first attempt, but subsequent attempts have failed. Women can reduce the severity of PCOS through diet and avoiding certain oral contraceptives. They can also improve their chances of successful IVF by beginning treatment at an earlier age. Mrs MacCuish had PCOS herself, but because she knew from the age of 22 she would have trouble conceiving she started IVF much earlier than most.